You Are Now Visiting Clean Energy Compression. You can Return to Clean Energy Fuels Here. Compressed Natural Gas (CNG) offers cleaner, cost-efficient energy, particularly as an alternative to diesel or petroleum fuel. 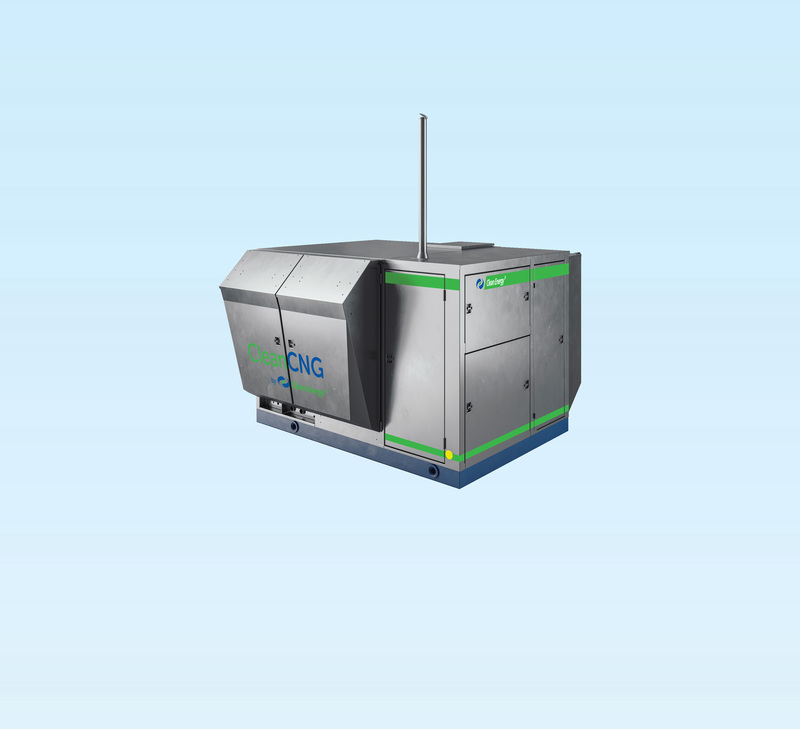 Clean Energy Compression offers CNG compressors for a full range of requirements from highly scalable and reliable to ultra-portable solutions. 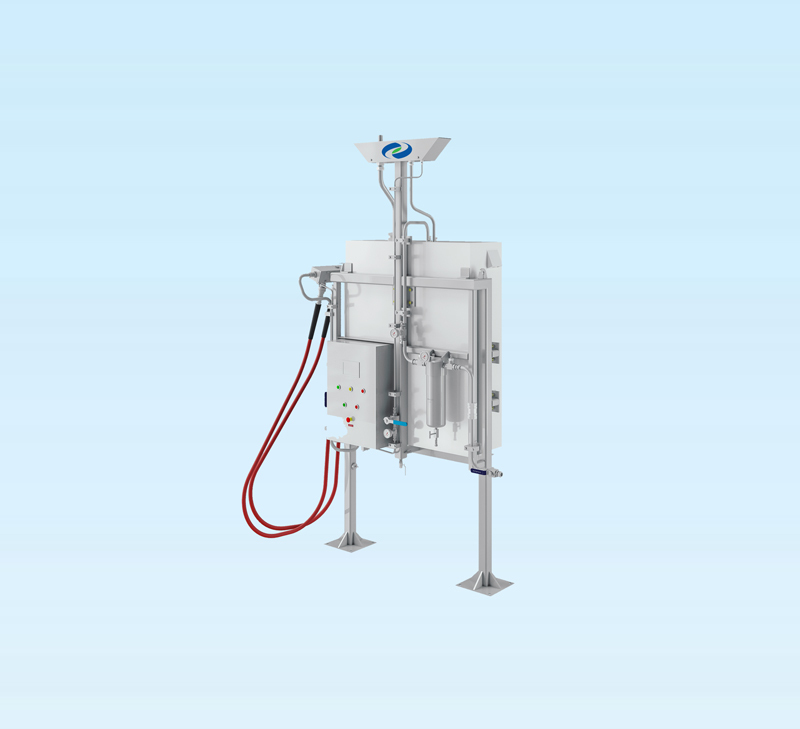 Compressed Natural Gas (CNG) dispensing solutions for all applications from reliable and cost-effective time-fill posts, proven high-capacity trailer filling and decanting for industrial gas loading and offloading. 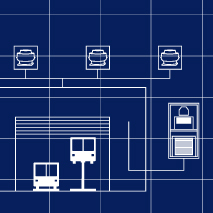 No matter what type of station fits your needs, Clean Energy ensures that station equipment–and the technology that powers and maintains it–will be state-of-the-art and second to none. In fact, Clean Energy has set the industry standard for virtually every aspect of the natural gas vehicle fueling process. 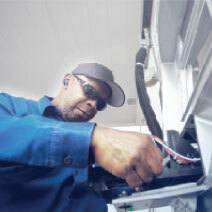 The cornerstone of any CNG station is a quality compressor. 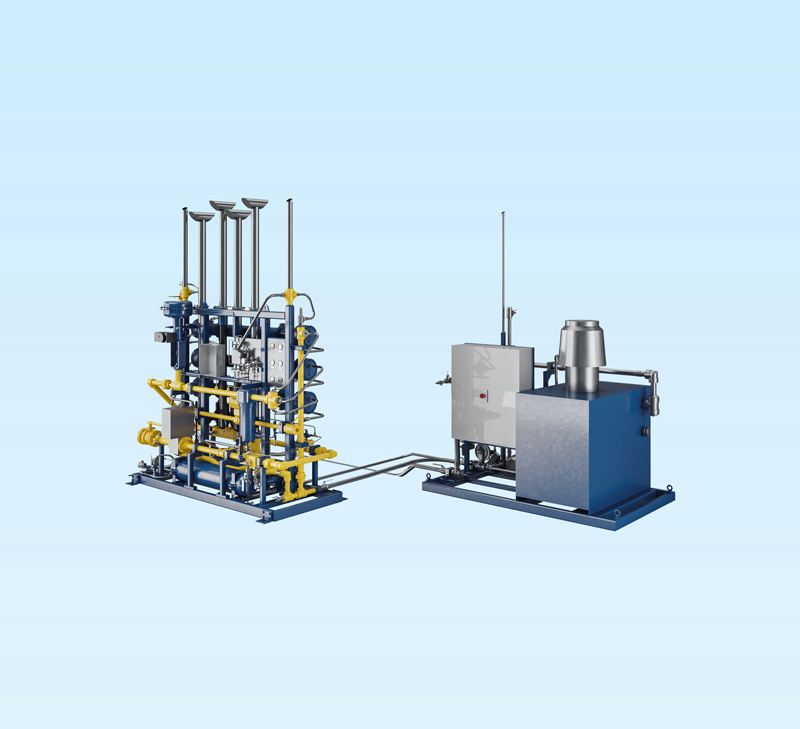 Clean Energy Compression has been designing and building compressors for decades and has, in many ways, set the industry standard for these fueling systems. In fact, we’re the only company manufacturing compressors specifically developed for the CNG industry and offering lube-free in cylinder compressors, meaning less oil in your system than with our competitors’ compressors. 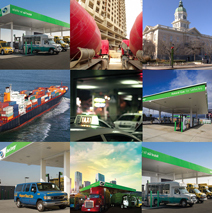 Our CNG fueling systems are designed, manufactured, packaged, and tested by the in-house engineering and production teams to ensure quality. 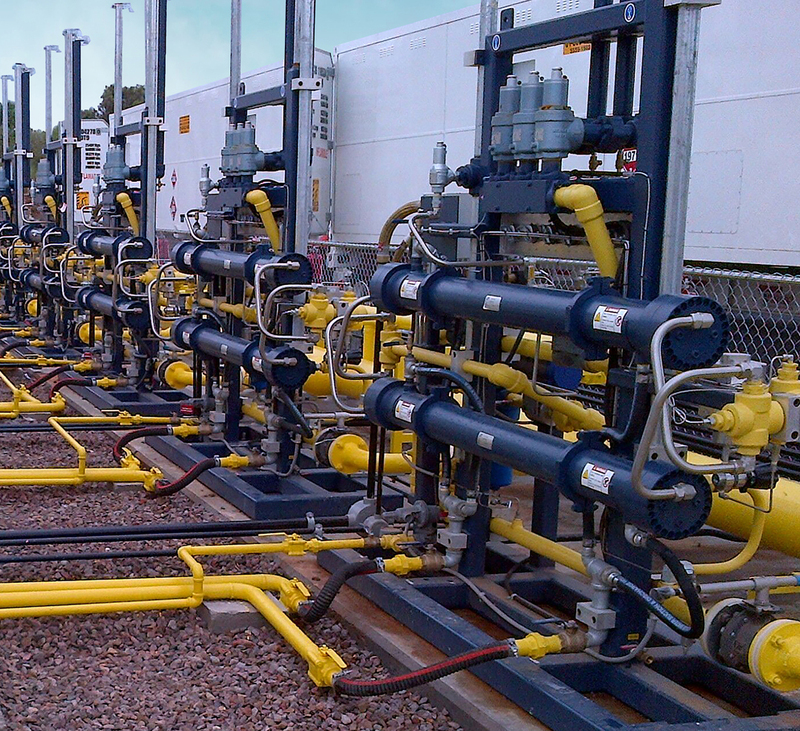 Our CNG products are backed with scalable maintenance programs to ensure equipment performance and longevity. 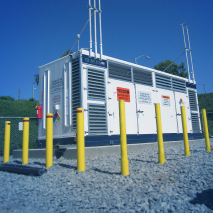 With a 24-hour service network equipped to provide on-site technical support, preventative maintenance, installation, equipment start-up (commissioning), and operation/safety training, we are your partner on standby.